LOW MILES - 22,425! 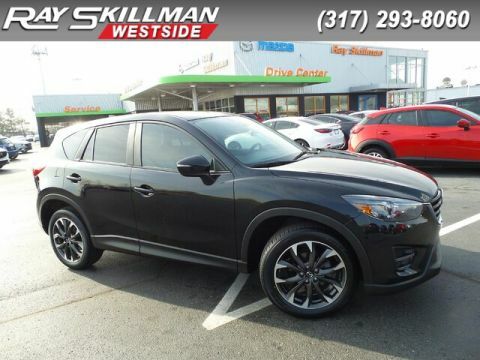 Deep Crystal Blue Mica exterior and Sand/Parchment interior, CX-5 Touring trim. 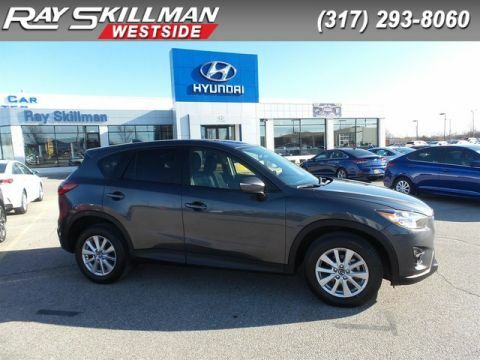 REDUCED FROM $21,990!, FUEL EFFICIENT 33 MPG Hwy/26 MPG City! 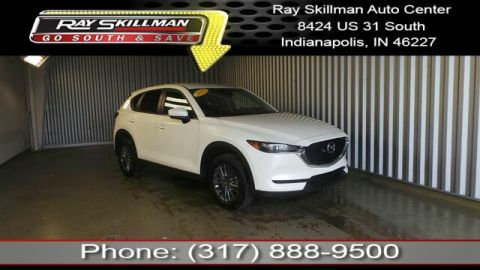 Navigation, Heated Seats, Blind Spot Monitor, Keyless Start, Smart Device Integration, Cross-Traffic Alert, BackUp Camera, Alloy Wheels, iPod/MP3 Input, Onboard Communications System, CD Player, Pre-Owned Certified. CLICK ME! Navigation, Heated Driver Seat, BackUp Camera, iPod/MP3 Input, CD Player, Onboard Communications System, Aluminum Wheels, Keyless Start, Blind Spot Monitor, Cross-Traffic Alert, Smart Device Integration, Heated Seats Rear Spoiler, MP3 Player, Privacy Glass, Remote Trunk Release, Keyless Entry. 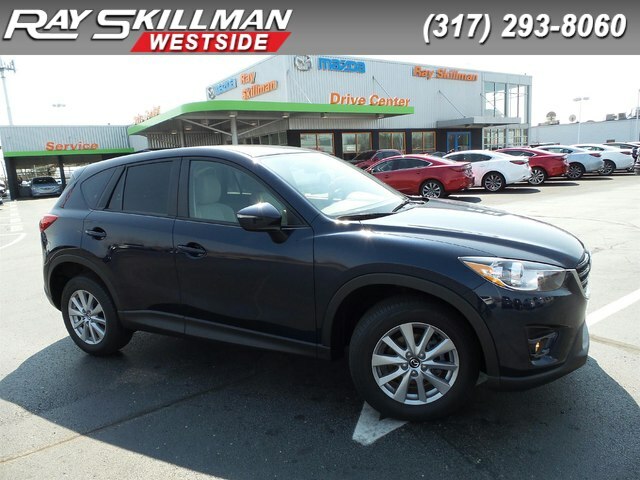 Mazda CX-5 Touring with Deep Crystal Blue Mica exterior and Sand/Parchment interior features a 4 Cylinder Engine with 184 HP at 5700 RPM*. Pre-Owned Certified.